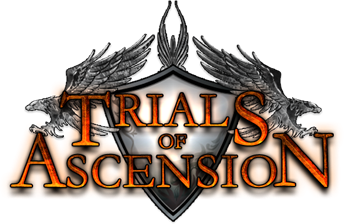 The hoard even for Trails of Ascension is ending in two days from now. The hoard is a backer’s program that allows all ToA supporters to earn special rewards just for backing the game, much like a Kickstarter crowdfunding program. Buying a hoard will earn supports free demo passes, dragon tail designs and more, Plus all the rewards that a single backer gets will go to all backers. Event ends on July 31st, so act soon.